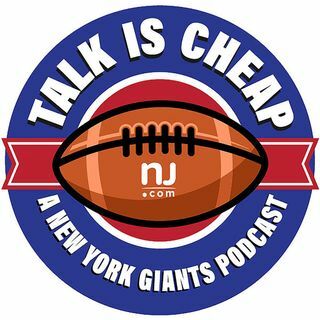 E75: Is Giants' loss to Steelers cause for concern? The Giants' defeat in Pittsburgh wasn't a surprise to us, but the way it all went down wasn't pretty. Is there reason to be concerned, or is it just a small hiccup in the grand scheme?